For my twenty-first birthday, I got an Xbox 360. With it, I got two games I dearly wanted; Condemned: Criminal Origins, and Gears of War (of course). Two games that have you do little more than violently, brutally kill your enemies. Condemned has a little-a little-more substance than that, but in the end, beating people senseless with a crowbar (or grinding them to bits with a chainsaw gun, as it were) is what these two games were all about. And, for a while, I was happy with that. Apparently, awesome weapons and blood and gore meant the game was great. I mean, I think I thought that. It’s hard to say, really, but at some point, a game being “awesome” or “epic” or “third buzz word” wasn’t enough for me anymore. At some point, I started looking for more meaningful experiences beyond knocking some fools’ teeth out with a lead pipe in Condemned, or ripping a Locust apart with my Lancer, or doing almost anything in Call of Duty. But I think I know what happened. Quite simply, I matured a bit. I think back to 2005, when I picked up Killer 7, a game by Suda51, known for his offbeat, wacky games. I didn’t really know what Killer 7 was at the time, I just knew I wanted it based on the pictures in Nintendo Power. (Kids, Nintendo Power was like a website, but made of paper and you had to buy it and hold it and stuff). That cel-shading really sold me, I was, and still am, into that art style. I got something different with Killer 7. Something I wasn’t expecting. Come on, you’d want it too. Killer 7 is a shooter, of sorts. But it’s on rails. You hold A and your character runs down a set path. You press B, and he/she turns around. Sometimes you aim in first-person mode and shoot a Smile, the enemies that permeate the sort-of-explorable levels. The gameplay is wholly and undeniably non-traditional, for sure. As is the story, which, putting it lightly, is very open to interpretation. But what I didn’t know at the time, was that Killer 7 had planted a tiny thought in my just-out-of-high-school head. A thought that said “Hey Brian, games can be different. Games don’t have to be about headshots and Fatalities and nothing else.” Here was a game that didn’t play like a “regular” game. Here was a story that didn’t give me all the answers; I had to piece it together and think. But at the time, I didn’t really give it much thought. Except Killer 7 stuck with me throughout the years. It taught me to think harder on my games. I just didn’t know it yet. It took me some considerable time to realize that doing nothing but shooting dudes wasn’t going to cut it anymore. It’s like my experience with Final Fantasy VII. I was, I think twelve years old when I first played and completed it. Aeris’ death was shocking back then, sure, but I feel like I was too young, too immature, to realize the impact of it all. I heard, but didn’t listen, or watched, but didn’t see. Or something like that. Now it gets me every time. It was during a playthrough years later when the reality of that moment set in. Here was a game that defied convention; it killed off a playable character and made you feel something other than “YES I KILLED A BOSS!” The fact is “sadness” was this alien feeling that those who play video games were generally unfamiliar with. And now I scream about all those games to anyone who will listen. There’s five games that come to mind right now, that made my eyes well up. I won’t name them here, but they are: a JRPG, a visual novel, an adventure game, another sort-of-visual-novel with very light gameplay elements, and a kind of platformer with no actual combat. See, with the exception of the JRPG up there (you know which one it is; I mentioned it ten seconds ago), none of those games fit in the so-called “traditional” definition of “video game.” Visual novels have an almost unrelenting focus on storytelling over gameplay. Adventure games are seeing a very welcome resurgence, but note that they were basically nonexistent for a time. To The Moon is a JRPG with no battles or character building. It’s a completely story-driven experience. In that respect, it’s a JRPG that isn’t a JRPG. I LOVED To The Moon, and it features little more than walking and talking. But in all those games, I felt something more than just “lol headshot.” Suddenly games were affecting me emotionally. Suddenly, I cared about the characters, and the story, in my games. 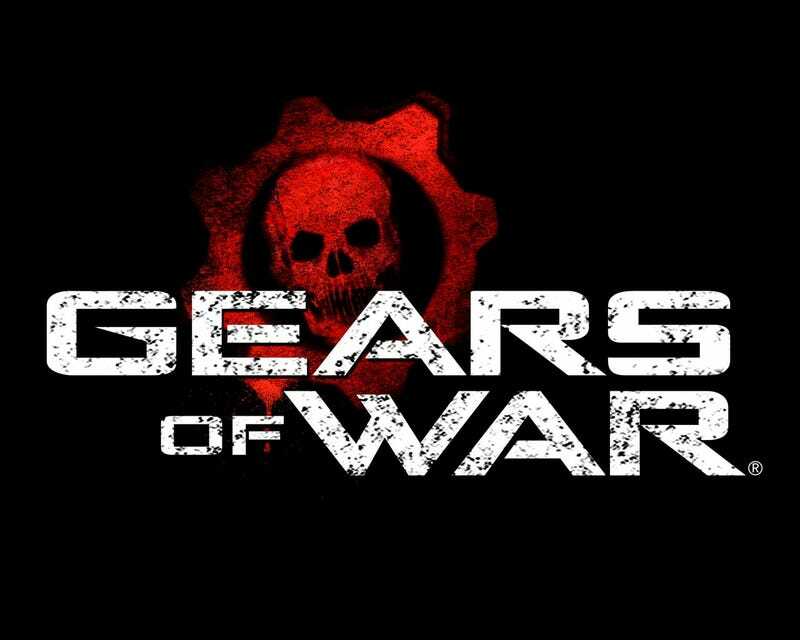 Let me explain that: I like Gears of War, and, in spite of all the playful bashing I do, I enjoy playing Call of Duty. I mean, I bought all of them save for Ghosts and Advanced Warfare (they just sort of passed me by). But let’s be honest. I don’t really care what happens to the characters in those games. Both those series’ are about big military guys doing big military things. And that’s not to say a military story can’t be meaningful; look at Spec Ops: The Line, for just one example. Call of Duty is fun, but there’s no emotional impact to it. Same with Gears of War. I continue to play them, because games can make us feel a variety of emotions. We can be happy, sad, angry, remorseful, etc. We can be exhilarated. We can feel hopeless. We can be hopeful. Sometimes, I like feeling that rush of taking out player after player in Battlefield. There’s nothing wrong with that. But, seeking only that experience isn’t enough for me anymore. It’s fine if you’re exclusively a Call of Duty player, but I always say you should broaden your horizons. Gaming is such a wonderful thing nowadays, where there is literally something for everyone. Me? I’ll always be looking for something different. I, Brian White, am an editor at Current Digital, and I write Game of the Week here on Kotaku TAY. You can read my (on hiatus) article series, Re: Gaming, here, and you can tweet at me @WingZero351 if that’s your bag.